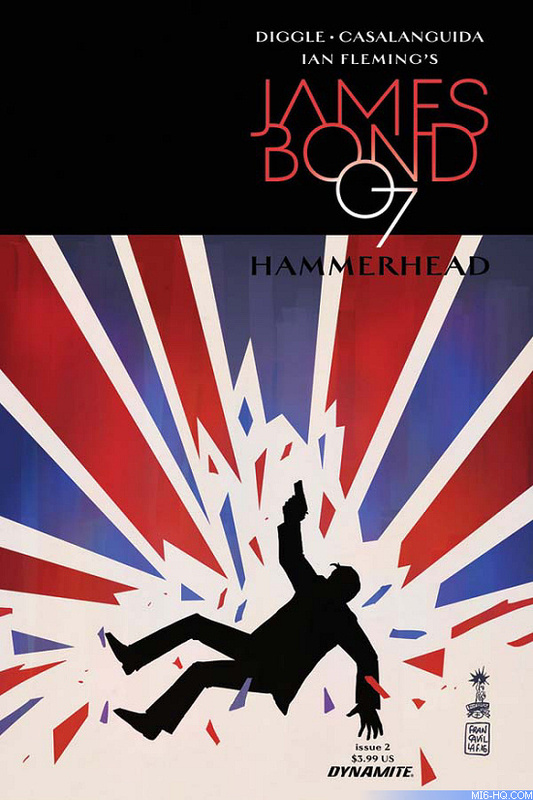 Following on from 'VARGR' and 'Eidolon' by Warren Ellis and Jason Masters, the third adventure in the new James Bond series by Dynamite Comics will be titled 'Hammerhead' and will be written by Andy Diggle with art by Luca Casalanguida. 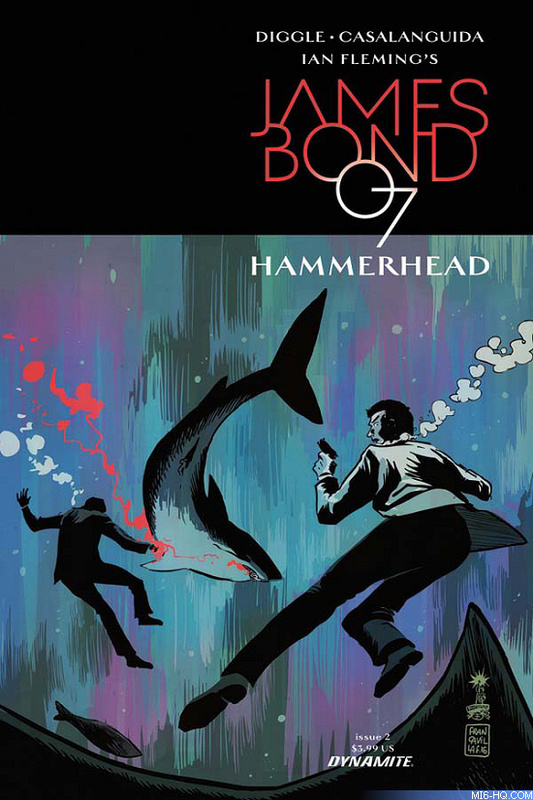 Covers for the series will be drawn by Francesco Francavilla. 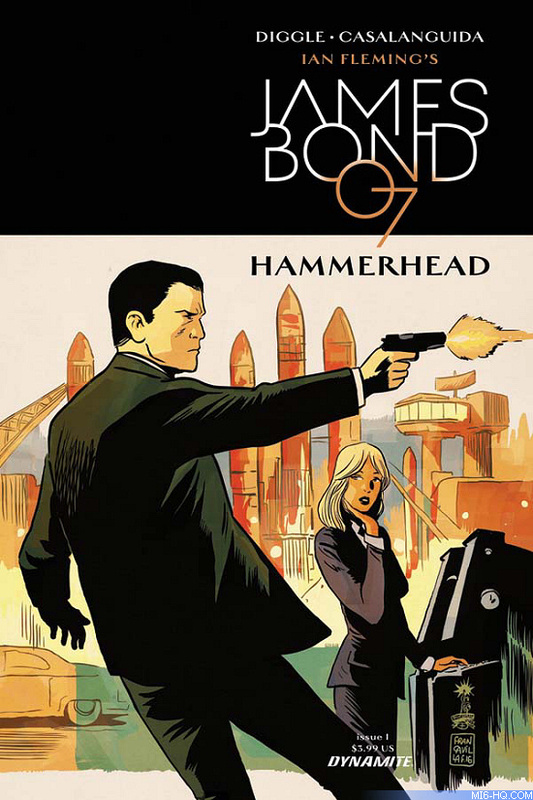 The first part of the six-part series goes on sale this month.